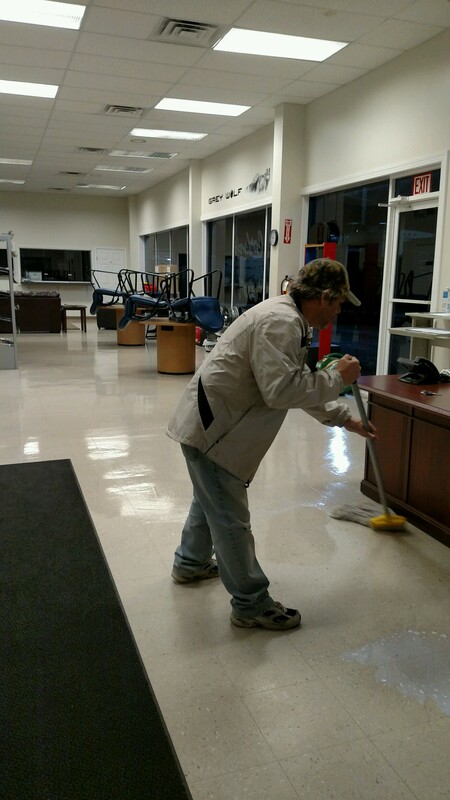 When you hire a cleaning company like Adam and Annie’s cleaning services, you want to be sure that you hire a reliable, trustworthy cleaning business, since they will be coming into your office after hours to perform their commercial cleaning duties or to your office. 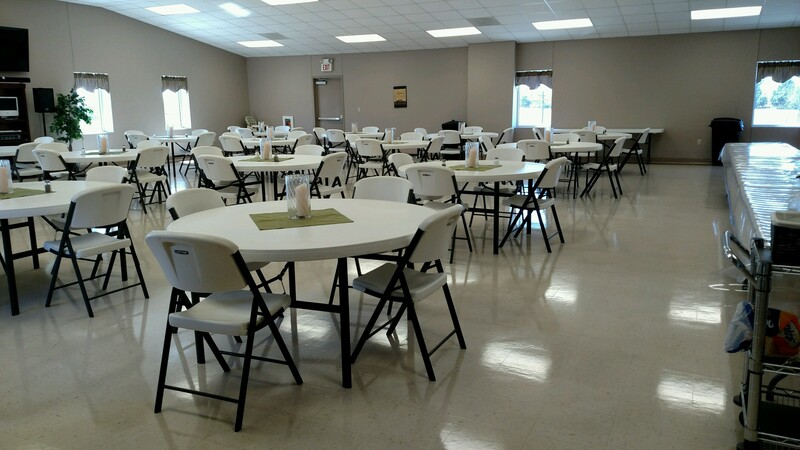 Adam & Annie’s Cleaning Service in Hopkinsville offers an exceptional cleaning service for Hopkinsville Kentucky and the surrounding area. 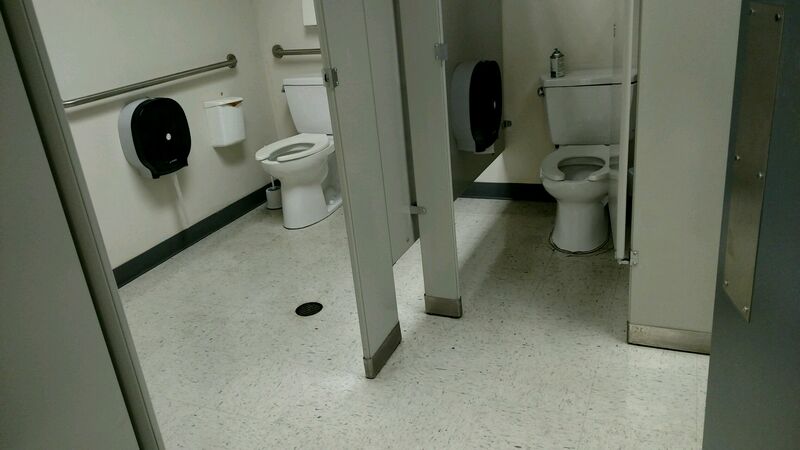 It is our job to supply you with quality work in your space. By hiring us, you’ll know your office will be in good hands; and you can rest easy in the fact that all the office cleaning will be taken care of. 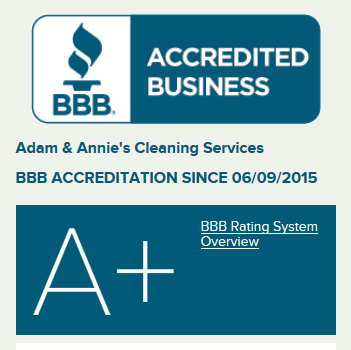 All employees of Adam & Annie’s Cleaning Service undergo thorough screening before being hired. 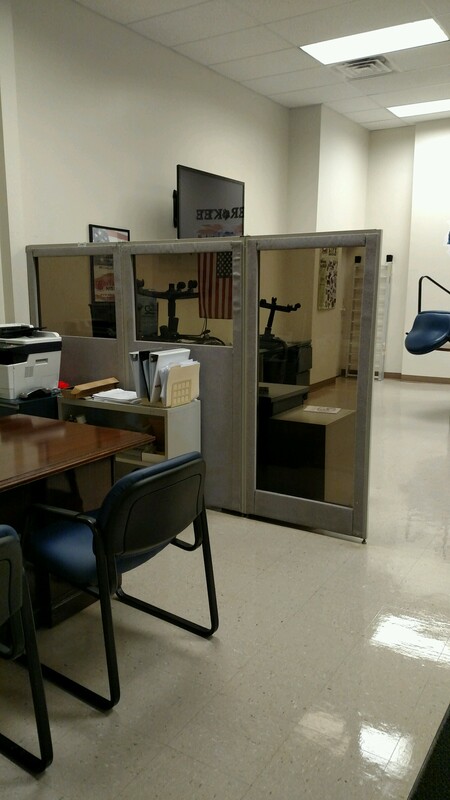 They are committed to maintaining the security of your office. 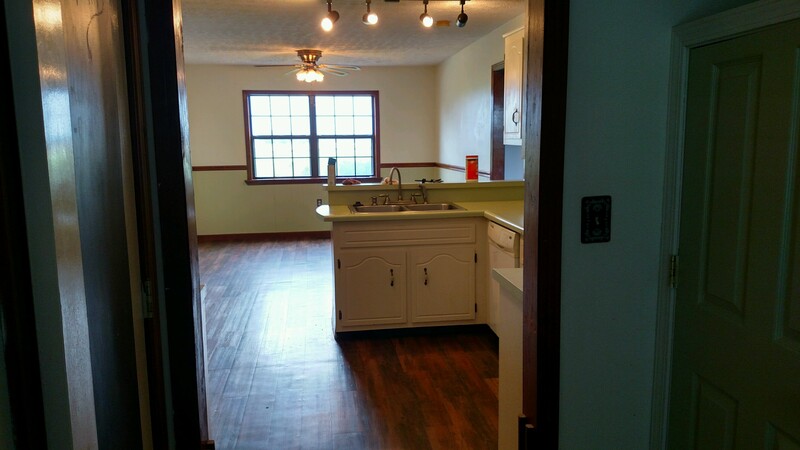 These qualities have made us known for exceptional cleaning service in Hopkinsville, KY, and other neighboring cities, give our cleaning company a call today at 270-484-3802. 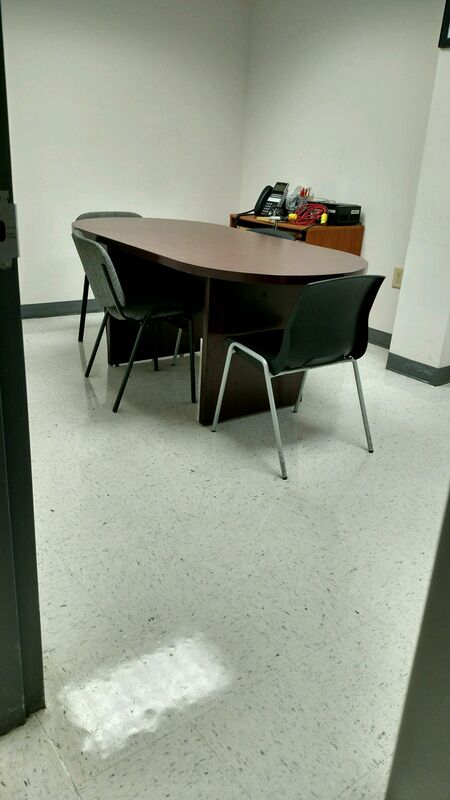 We are specialized in commercial cleaning including office spaces and all other janitorial work. Feel free to contact us for any cleaning related jobs.